A room full of joy and happiness. A room full of stories of people from all around the world. By telling and listening to the stories of others we might just get a little bit closer. By being willing to listen – by being willing to learn – we might just come a little closer to a united nation. Bringing everyone together. The Norwegian Red Cross hosted a pre-Christmas event for our community to get together for the holidays. 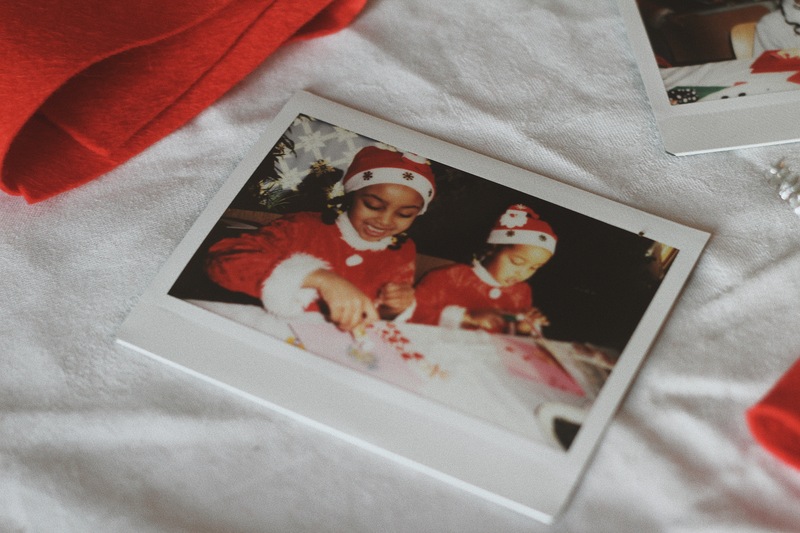 We made Christmas cards, took pictures and baked Norwegian Christmas cookies. Gingerbread cookie dough was eaten. The ladies who helped out served hot mulled wine and rice pudding. A classic norwegian play ended the event – the kids in awe of the Christmas spirit. Later on that day we went down to the town hall to see the Christmas tree be lit. People of all ages were walking around the tree singing the tunes of Christmas. Two years ago I documented another day like this. You will find it here. Thank you Gjensidigestiftelsen for making this possible.